Give him a keepsake he can enjoy every single day with our Personalized Favorite Grandpa Key Chain! We will custom create these sweet personalized gifts for Father's Day or his birthday with any title and up to 12 names. 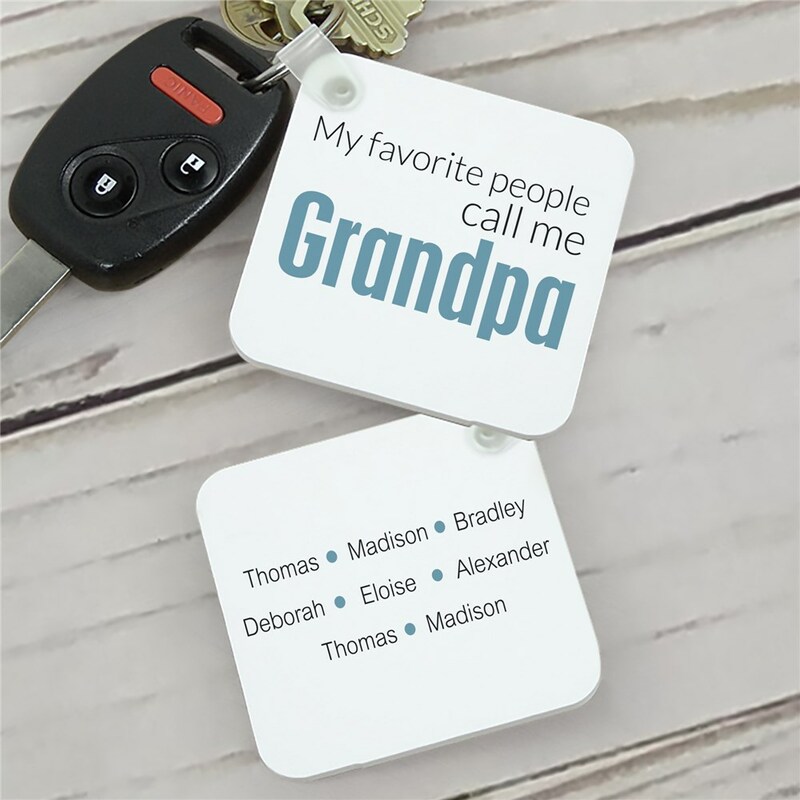 This key chain makes great grandparent gifts for grandpa any time of year! Shop now. It's prefect my son loves it!